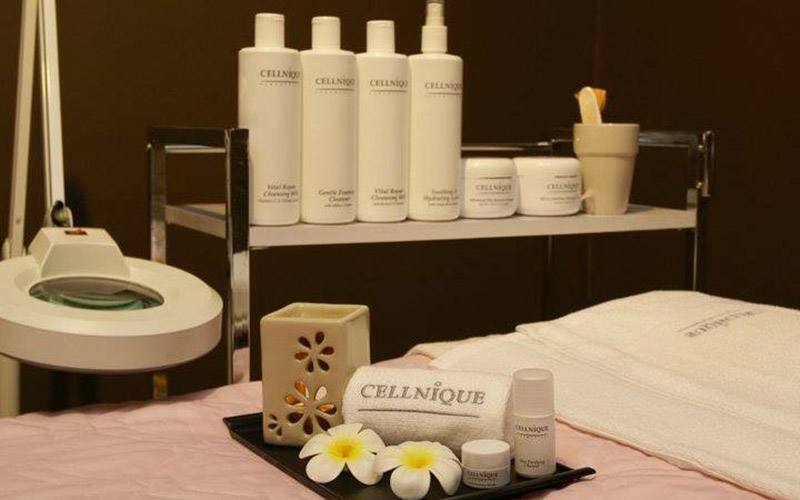 Get rid of dead skin cells that block new and healthy skin cells from emerging. 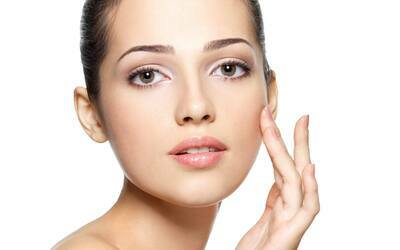 By scraping off dead skin cells, new skin cells are able to be unearthed, giving you a brighter and radiant skin. 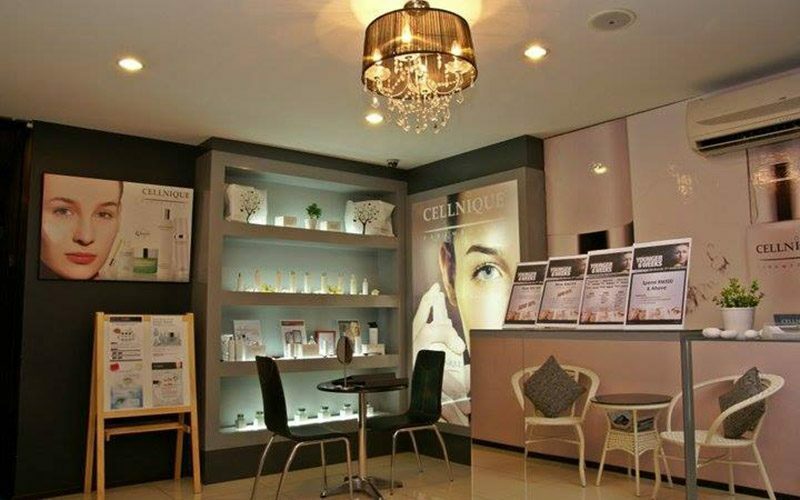 Look and feel beautiful with this facial treatment that gives you that youthful glow. Saturday - Sunday: 10.30am - 7pm. Valid on selected public holidays only.